Gamification is the use of game design and game psychology in non-game settings to engage and motivate target audience for target behaviours. It is definitely not games like Candy Crush or Pokémon Go. Non-game settings refer to any context other than a game. It can be education, marketing and even your health and fitness. Gamification is a powerful tool that can be applied in multiple scenarios, not limited to the aforementioned use cases. Games are addictive and able to stir up many emotions in a person. You can feel excitement, a sense of achievement, frustration or simply joy when playing a game. Remember catching your first Pikachu? Or failing a stage in Candy Crush when you were so near to passing? Those are the kinds of emotions that Gamification is able to trigger. Gamification is typically employed to solve a problem through a design-thinking focused process. It helps to engage and motivate your audience into designated behaviours, with a balance of intrinsic and extrinsic rewards, making what they are doing more enjoyable. Gamification is not something new and we can already see it in action in many application that we use now. 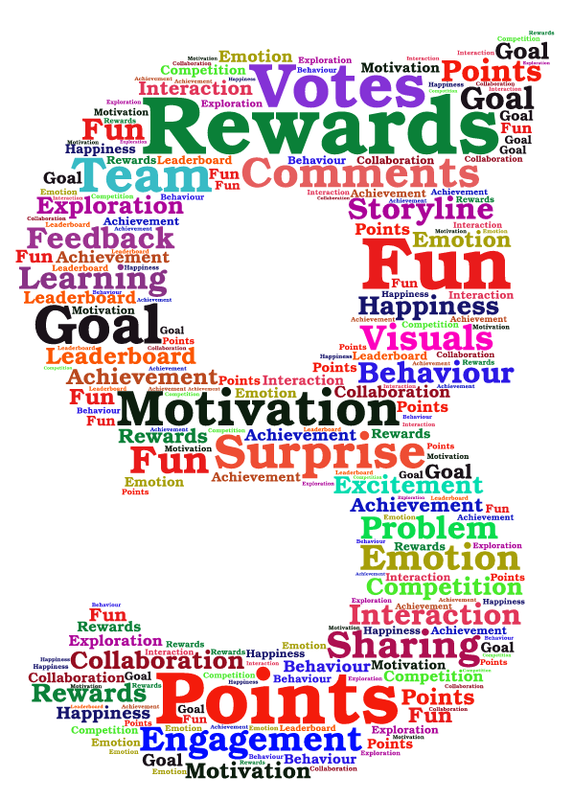 Continue reading below for some examples of Gamification. 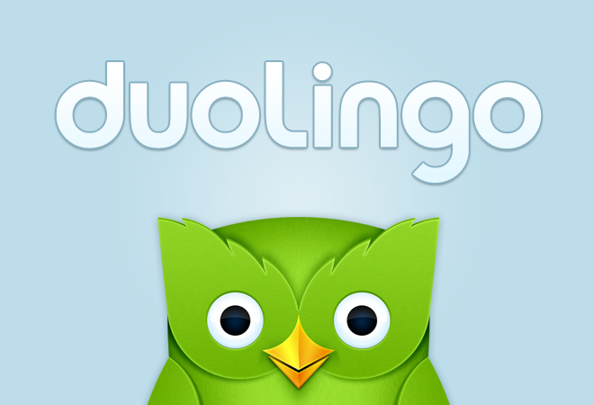 Duolingo is a language learning application that teaches a language in another language of choice. (Eg. Learning French in Spanish). The application makes use of different game elements such as points, achievements and rewards to incentivize users. There are also learning goals that users can set for themselves. This makes the goals much more attainable and caters to each user’s learning objectives. The different game elements make the learning journey much more interesting and exciting, while the daily goals help to draw back the users to their intended learning objectives. GameLead is a mobile application used by Singapore Management University that originally accompanied a Leadership and Team Building course. The application was designed to engage and promote interaction among students. Students could share their experiences and vote on each other’s responses. The mix of quiz, photo and other challenges which was able to engage and capture the attention of students. 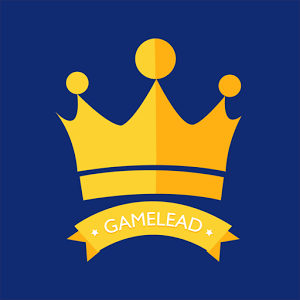 Responses gathered from students has shown that GameLead was effective in engaging them and there was added value and knowledge gained outside of the typical classroom setting. Zombies, Run! is a mobile application that accompanies people on their runs. Runners get to track and store their running data just like other running application. In addition, runners get to experience the immersive storyline and go on training runs using the application. Runners can pick up items, run away from zombies and are also able to fortify their city as use the app. The application definitely makes running more exciting as runners never know when zombies will appear or when they are faced with other predicaments along their runs. Running is never the same after using this application and you can read more at one of our team member’s review of Zombies Run! The applications of Gamification are boundless and is only limited to your imagination and mastery of it. This article is Part 1 of a 3-part series on Gamification. Continue with Part 2 of our Gamification introduction to understand why you should consider applying Gamification in your work or even in your life! Ready to create a game on Gametize?